Unleash the madness with PSE Archery and Drury Outdoors! 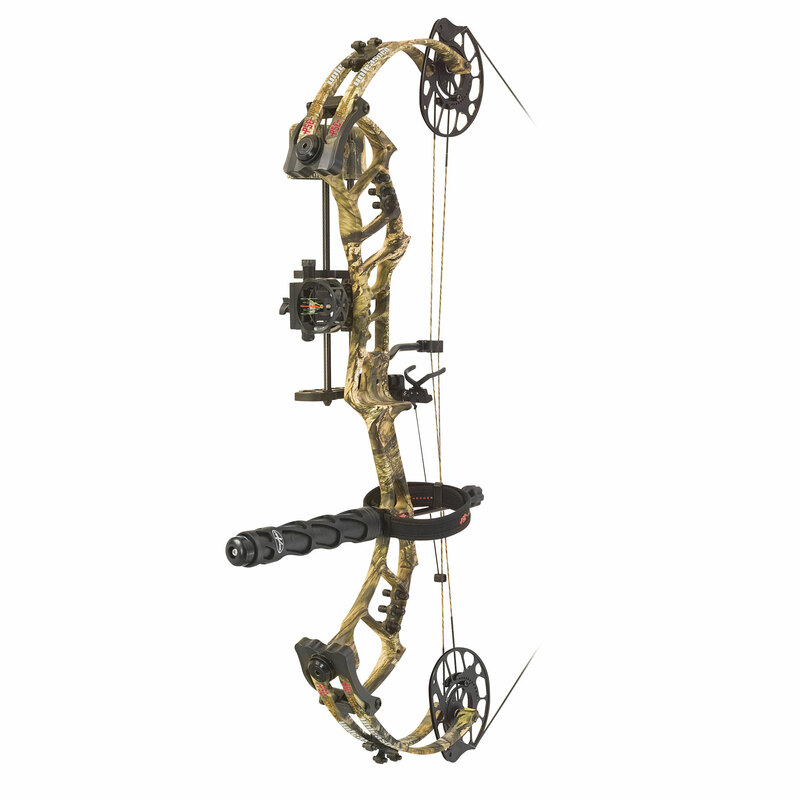 The new 2019 Bow Madness® Unleashed® is a pure whitetail hunting bow through and through. Engineered on an angled riser and our incredibly smooth new 3-track binary cam, the Unleashed® delivers amazing let-off (85%), smoother pull, and a super-solid back wall, all while still taking down your target at 340 fps! AXLE TO AXLE: 32 3/8"
DRAW LENGTH RANGE: 25" – 30 1/2"